While leftist governments have been elected across Latin America, this Pink Tide, as it has been called, has so far failed to reach Peru. 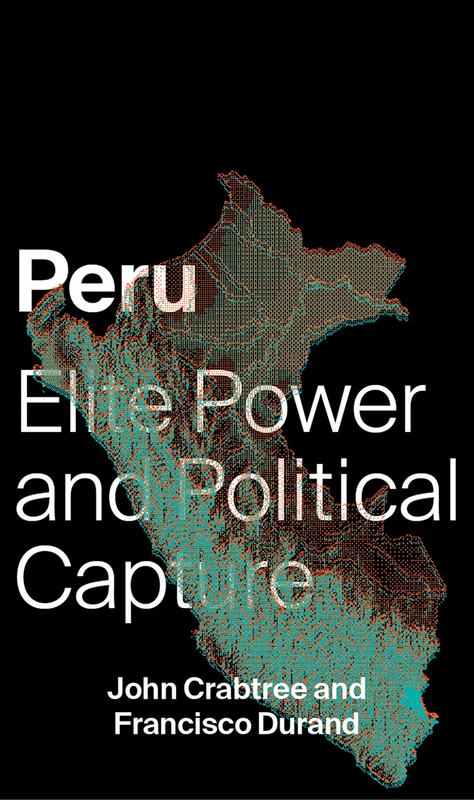 Instead, Peru represents a particularly stark example of state capture, in which an extreme concentration of wealth in the hands of a few corporations and pro-market technocrats has resulted in a monopoly on political power. In the wake of the 2016 general election, John Crabtree and Francisco Durand provide a close look at the ways in which Peruvian elites have been able to consolidate their position at the expense of genuine democracy. In their timely analysis, Crabtree and Durand offer a particular focus on the role of mining and other extractive industries, where extensive privatization and deregulation have contributed to extreme disparities in wealth and power. In the process, they provide a unique case study of state development, by revealing the mechanisms used by elites to dominate political discussion and marginalize their opponents, as well as the role played by external factors such as international financial institutions and foreign investors. The significance of their findings therefore extends far beyond Peru and illuminates the wider issue of why mineral-rich countries so often struggle to attain meaningful democracy.